ByPass 2000 contains a balance of highly digestible rumen by-pass protein sources that supply the animal a proper ratio of by-pass amino acids to assure maximal muscle expression is achieved. 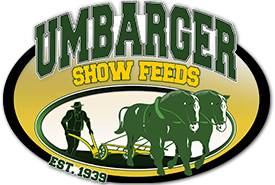 ByPass 2000 has established itself as the leader in By-Pass protein technology for the livestock show industry. We speculate more champions (sheep, goats, and steers) have been fed ByPass 2000 than any other protein supplement on the market.